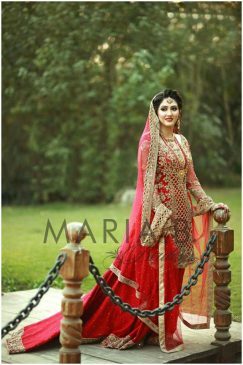 Here we are sharing latest designer bridal dresses thats trending in 2017. 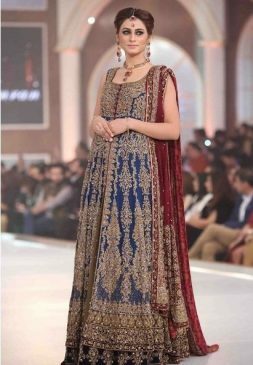 The amazing collection of Bridal dresses has been introduced in many fashion shows by the best and leading fashion designers of our country. 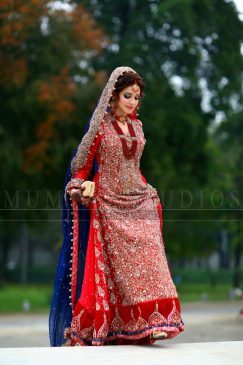 Usually the young girls take too much interest in different types of gowns for wedding 2017 so this collection also contains beautiful gowns. 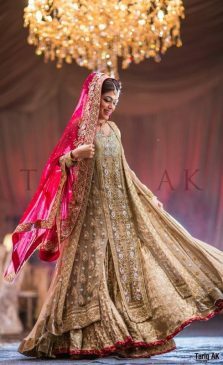 Different famous fashion designers took part in many fashion weeks related to wedding so I can say that these outfits are work of different creativities. 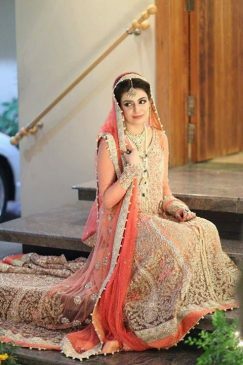 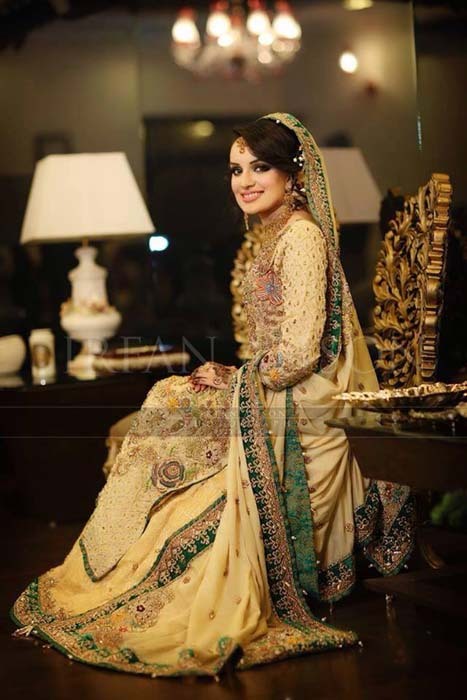 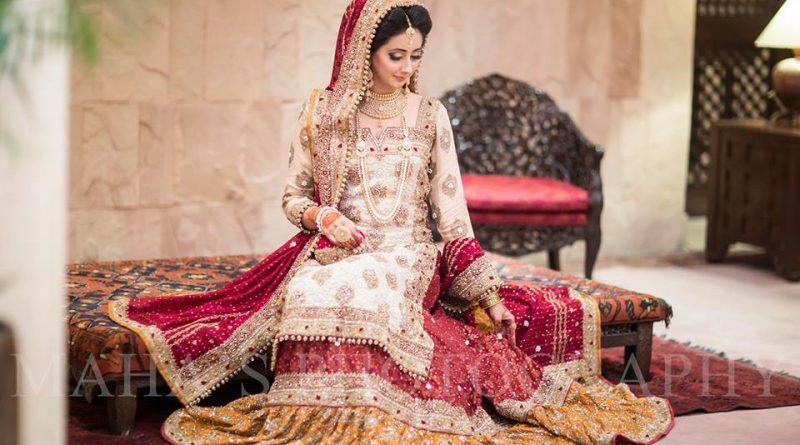 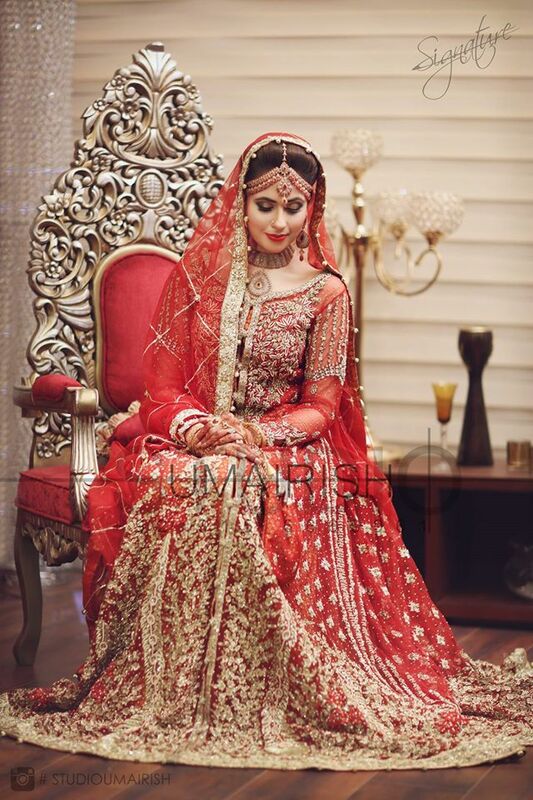 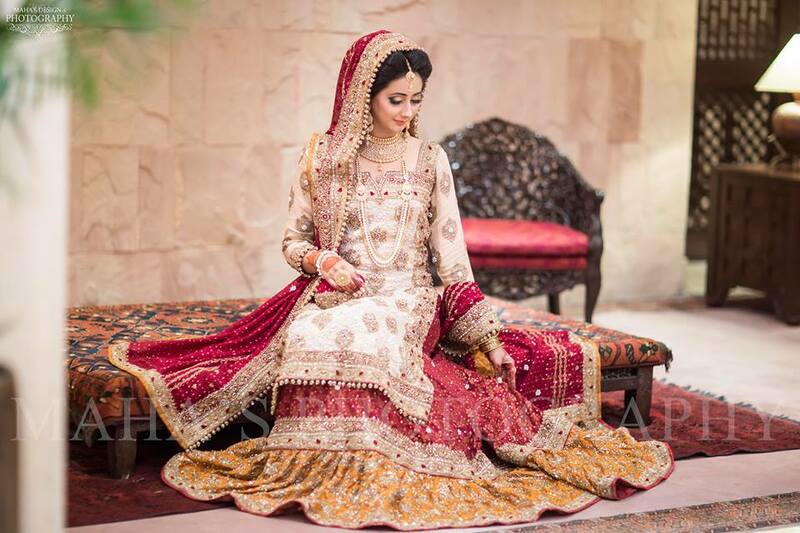 If we compare these bridal dresses to the Pakistani dresses which were delivered then, they are totally different from them as they hold their own value. 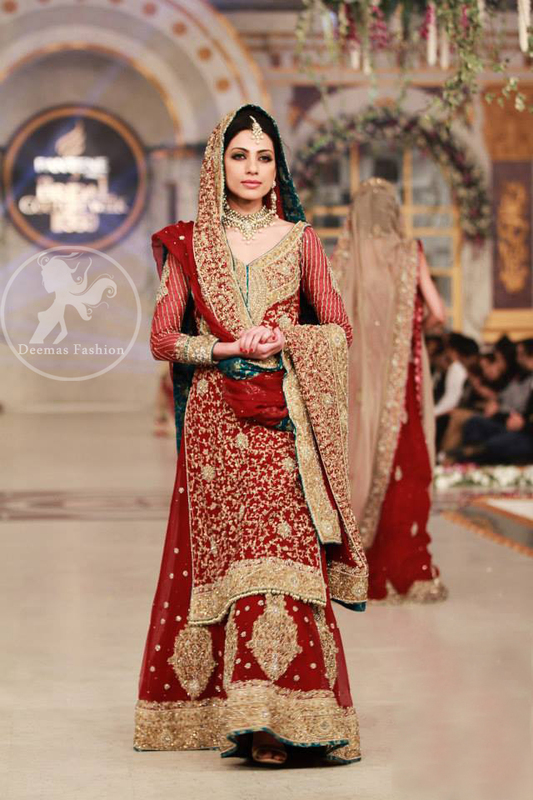 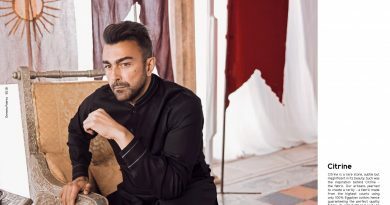 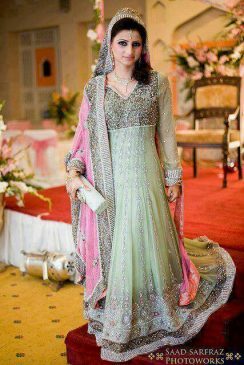 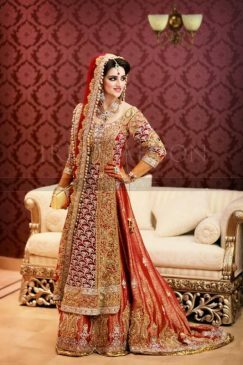 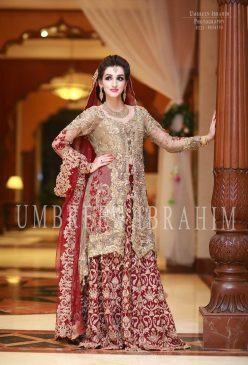 The outfits for bridals are according to the traditions and mayoon, mehndi, baraat and reception outfits are including in this collection.